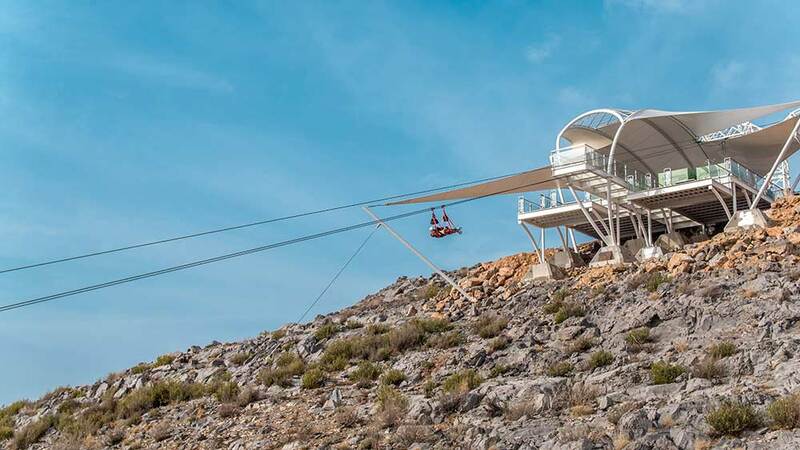 From sitting in the beach lap to trying the longest zip-line, Ras Al Khaimah is proud of its tourist attractions. 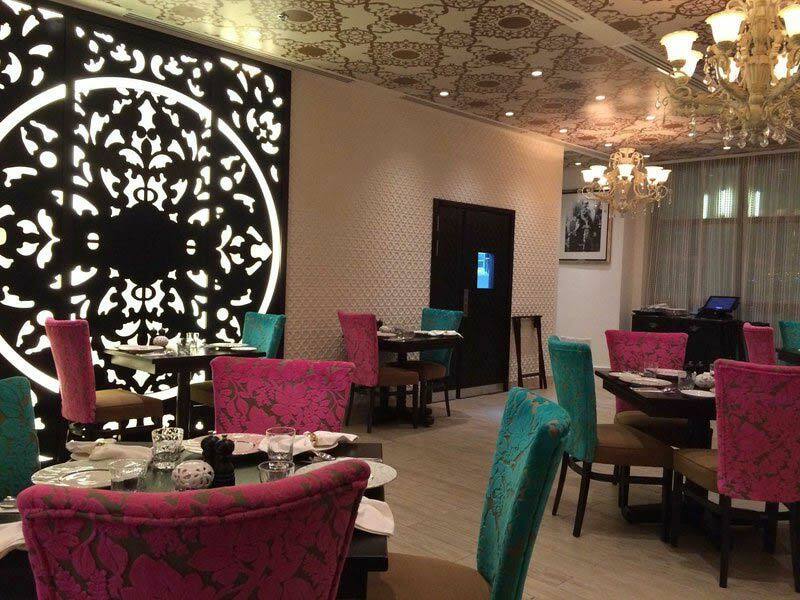 Find out what all you can do while holidaying in the emirate. Covering an area of 2,486 km² and surrounded by the fierce Hajar Mountains- Ras Al Khaimah (RAK) is a lot more exciting emirate than what you have known or heard about it. 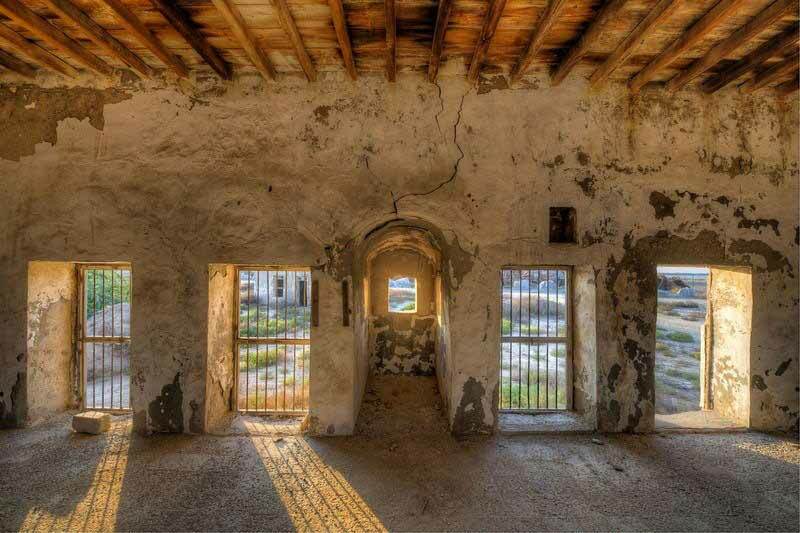 Recognising 7,000 years of inspiring history and culture, RAK is your perfect escape from daily life. 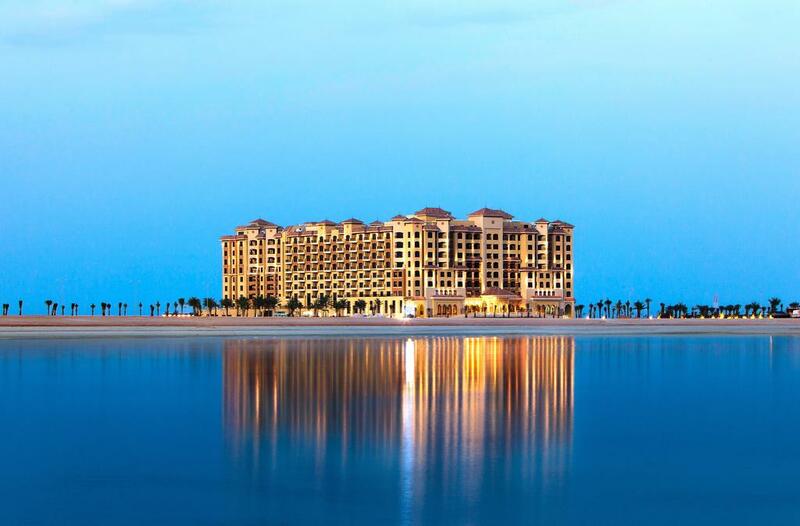 The desert oasis, striking coastlines, mountain scenes and ancient forts are all present on the emirate’s land. Situated in the northernmost part of UAE, at a distance of 45 minutes from the cosmopolitan Dubai, this city is fascinating for both the nature wanderers and adventure enthusiasts. Today, the city has been a part of a major development program and seen immense achievements in business and tourism. Jebel Jais is one of the premium spots to camp, chill and relax. At its highest peak of 1,934 metres, you can be amazed at the stunning views of deep canyons and eroded cliff, but for the ultimate picture head towards the Viewing Deck Park near the summit. There are several adventurous opportunities like mountain climbing, longest zip line and via ferrata (climb up the rock using steel cables), ready to rush your adrenaline. Now, this is something to be purely put on your bucket list. 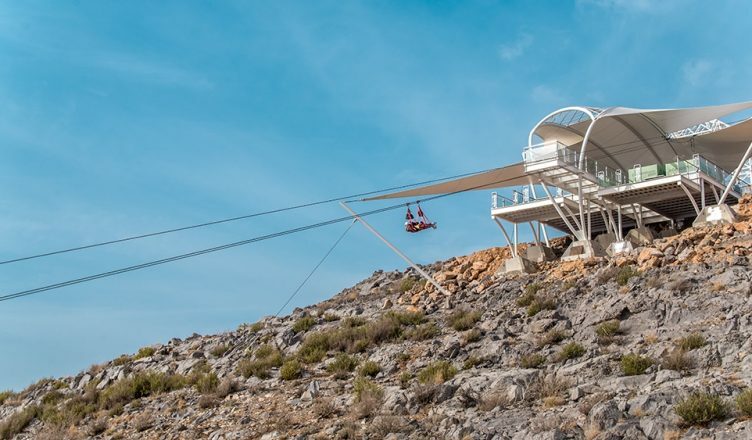 Flying world’s longest and fastest zip-line in RAK is breathtaking. If you want to challenge your guts and experience something heart throbbing, this is it- at a height of 1680 metres, you will swing at a speed of 120-160 km/ hr. It takes typically 1 hour and apart from the speed, you will be stumped at the bird-eye view of the Ras Al Khaimah mountains and city. Seen the UAE horror movie Djinn? Jazirat Al Hamra is the set of this movie and is a scenic, abandoned fishing village with the history rooted in the 16th century. As you walk around you can discover in the neighbourhood an interesting sight of the past UAE community. It is one of the best-preserved coastal villages in UAE. Want to get closer to the culture and tradition of Emirati? Visit the Bedouin Oasis Camp in Ras Al Khaimah, which offers a splendid and reviving desert safari experience. Accompanied by an array of entertainment and food, this is a magical indulgence in luxury. It is a surreal place with many moments to create memories, learn the culture, and join action-packed activities. Equipped with necessary amenities like washrooms, prayer rooms, and private tents, staying overnight under the star-dense sky- it feels like heaven. 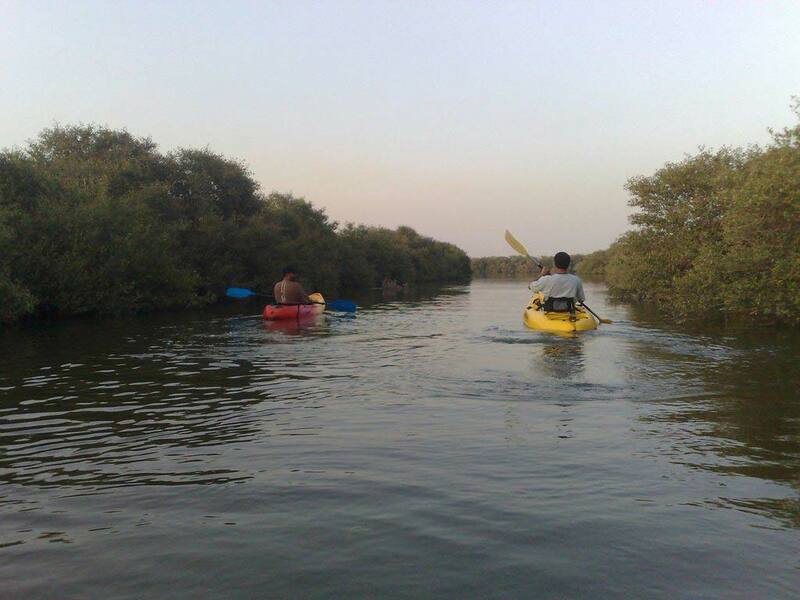 Add another exciting episode to your RAK expedition by joining the kayaking group. The geography of the emirate is immensely dotted by mangrove forests that boats lush greenery and unique flora and fauna. As you boat around, you will be enticed by the contrast touch of the raw Hajar mountains offering a picturesque landscape. Do you know what dominates the Ras Al Khaimah’s topography? 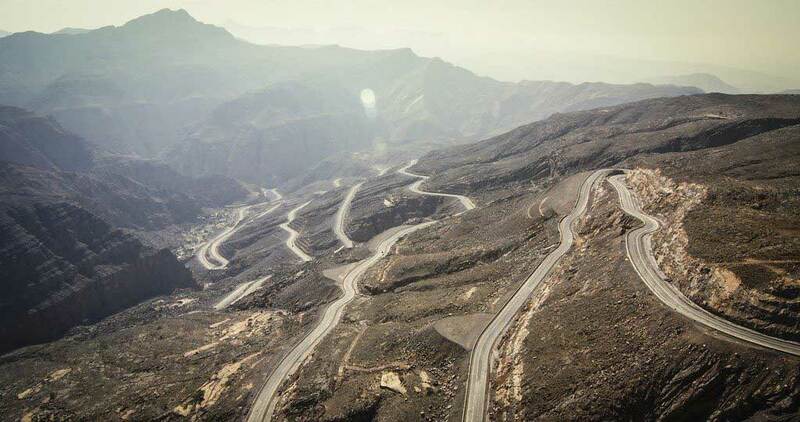 It is the rugged and rustic Hajar Mountains. For anyone who loves to discover nature buffs and needs fresh air, this is an ideal destination. Visitors are free to camp anywhere in the area and it can get extremely cold in the region, even when it is summer. 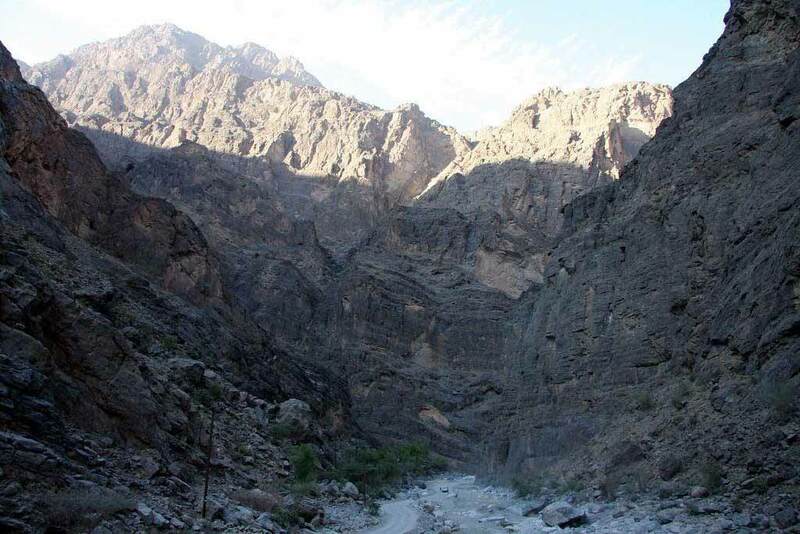 People can trek through the incredible sights, the history lovers can be thrilled the by archaeological sites of Bat, Al-Khutm and Al-Ayn and adrenaline junkies can partake in canyoning. It would be fascinating to find out what the UAE looked like before oil was discovered and tallest buildings cropped up. The two galleries make the trip engaging with the exhibits of rare archaeological and ethnological artefacts, traditional weapons and fishing instruments. Few examples include Iron Age soft stone vessels from Wadi Al Qawr and a vast horde of ceramic shards. 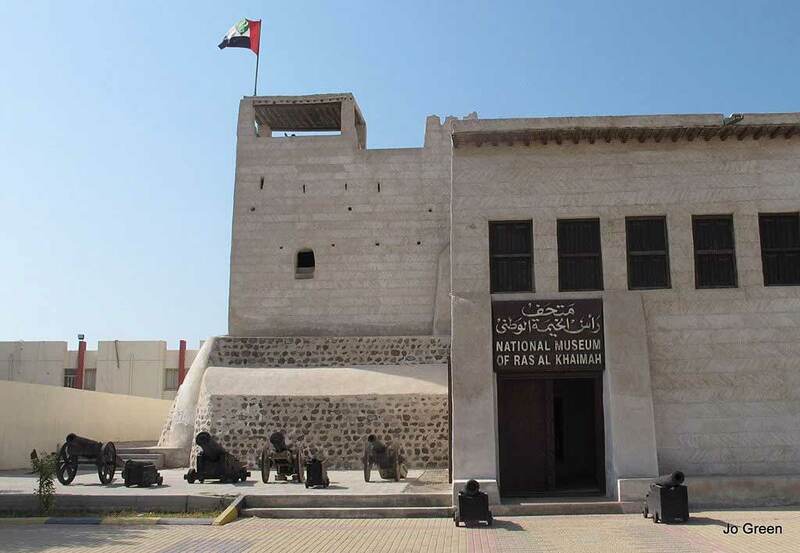 The museum also occupies the 19th-century fort, the residence of the Qawassim rulers until 1964. Based on the theme of penguins, ice and snow, the waterpark is one of the popular Ras Al Khaimah attractions. As the temperature soars most part of the year, this place becomes a paradise for travellers in summers. Over 30 water slides, huge pools, private cabanas, a gorgeous beach and kids play area, this is a place that suits everyone. Be moved by the size of the park, play basketballs, laze around the Snow River and cherish family time. Pumped with 3 hot springs of Sulphur-rich water that is known for therapeutical and healing nature, The Khatt Springs is a place to relax and rejuvenate. There are jaw-dropping wellness packages that will take away the strain of busy travelling around and give you a kickstart for the new adventure. So, if you want to take a break and give a rest to your body from hustle of urban life, this is your spot. Established in the early 19th century, this is one of the famous tourist destinations in the emirate. What makes it worth the visit is it was the location of the last battle between the local tribes of the area and the British soldiers in the year 1819. And you can see the destroyed part of the fortification on the south. It is all made out of the mud and brick. To reach its top that has a magnetising panorama of the city, you have to walk through the zigzag staircases. At a mere distance of 45 minutes from Dubai’s Airport, 35 minutes away from Sharjah’s and 25 minutes from Ras Al Khaimah’s, this Al Marjan Island is a group of 4 coral-shaped islands in an artificial archipelago. The waterfront is stretched for 23 km long, which introduces white sandy beaches for playing water sports, sunbathing and other fun stuff. Extended fully lined with posh residential areas and hospitality industry, it homes beach resorts, 3 parks, a children’s play area and bike rentals. Go on to exploring desert sands, surveying the archaeological sites and doing lots of shopping. There is never a dull moment in Ras Al Khaimah. Do comment the next time you visit the city on what you liked the most.